The Director General, National Orientation Agency (NOA), Garba Abari has condemned the lingering scarcity of Premium Motor Spirit (PMS) across the country, describing it as a ploy by conscienceless marketers to force government to increase the pump price of the products. He called on Nigerians to ask why and how without any sign of scarcity, the Citizens suddenly woke up to most petrol stations across the country not selling fuel instantaneously. Reacting to the unabating long fuel queues despite increased supplies by the Nigeria National Petroleum Corporation (NNPC), Abari said petroleum marketers have resorted to deliberate hoarding in order to subject Nigerians to unwarranted hardship during this yuletide, describing the practice as very unpatriotic. The NOA boss called on all well-meaning Nigerians to join in condemning and exposing the hoarding of PMS by marketers, insisting that the last thing Nigerians need after exiting a biting economic recession is to be hurt by a crippling artificial fuel scarcity. He also called for a thorough investigation of the situation with a view to bringing unpatriotic elements behind the scarcity to book. 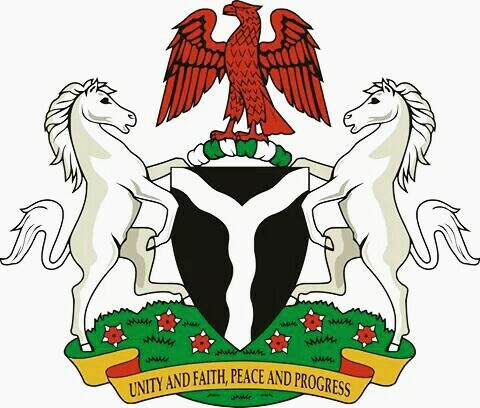 Abari however assured Nigerians that government was doing everything possible to ensure that the ugly situation is speedily resolved, expressing confidence that Nigerians would soon heave a sigh of relief within the remaining days of the year.